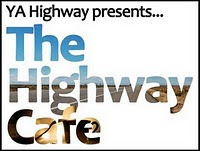 Home > highway cafe > Join Us Tomorrow For Another Highway Cafe! Join Us Tomorrow For Another Highway Cafe! It's time for round three of the Highway Cafe. The first two were a success because of all of you who participated, and we hope to see you all join us again, tomorrow night at 5PM PST/8PM EST. We'll use a Savor Chat room like the first two times, and we will tweet the link and password before it begins! Everyone's welcome; we look forward to chatting with you all! Can't wait! 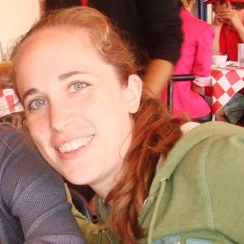 I LOVE the chance to chat with everyone. It really feels like we're all hanging out! arrgh, can't make it this time. next time, then!